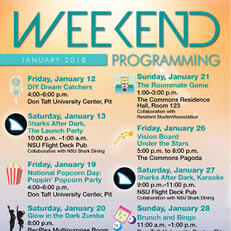 The Department of Special Events and Projects will host a month full of events every weekend collaborating with several organizations and departments that you not want to miss. 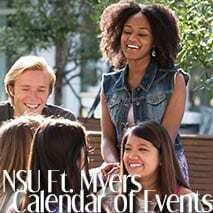 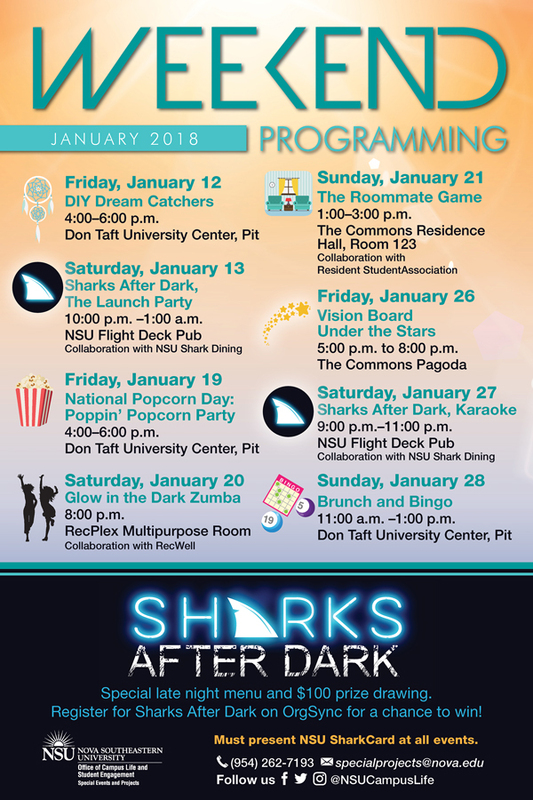 Must present NSU SharkCard at all events. 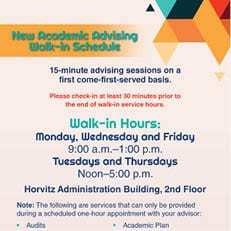 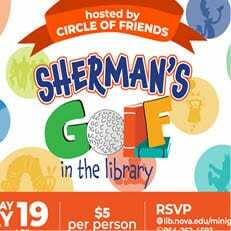 For more information contact specialprojects@nova.edu or call (954) 262-7193.